body wash gel, shampoo and body was gel, basics shampoo and body wash gel, MSC092SBW04, buy. 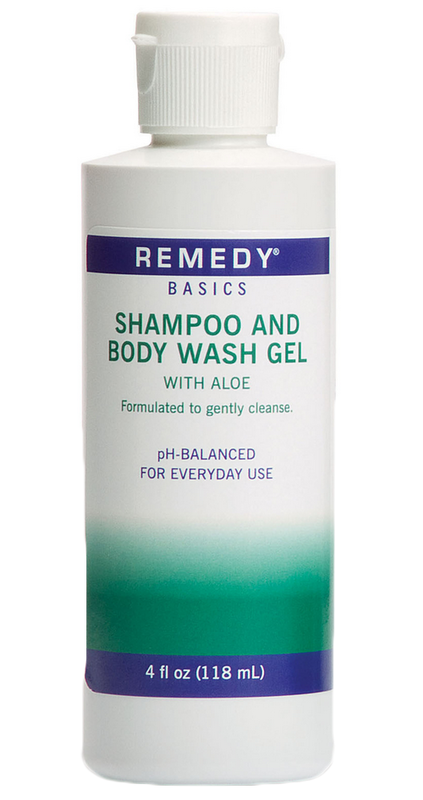 Basics Shampoo and Body Wash Gel by Medline is an aloe-enhanced gel that provides a gentle, balanced clean. The gel is pH-balanced and dye free, so it is safe for everyday use. Shampoo and Body Wash Gel is ideal for use in the shower or for sponge bathing. The unique formula is diluted for bathing with a basin. The gel rinses off easily, while providing a pleasant, natural scent. This Remedy gel is formulated to gently cleanse in a head to toe application. Its enhanced ingredient is aloe, and the gel has a natural, citrus-vanilla scent. Basics Shampoo and Body Wash Gel is latex free and comes in a flip top bottle. Available in 4 oz (118 ml) bottles, individually or a case of 60. Do you sell this product in the 8 oz size? This item is only available in the 4 ounce size. 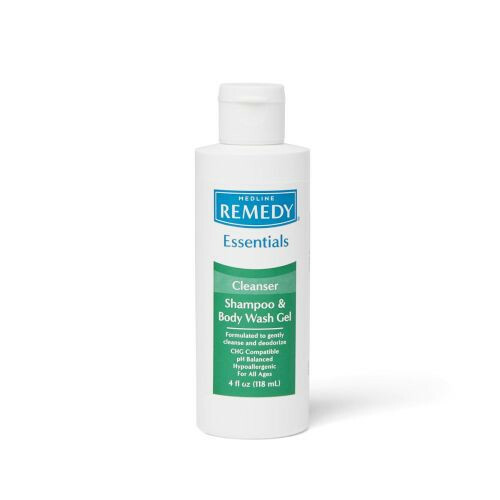 We do sell Remedy Phytoplex Hydrating Cleanser Shampoo & Body Wash Gel in 8 oz bottles; however. Great cleansing and moisturizing gel. 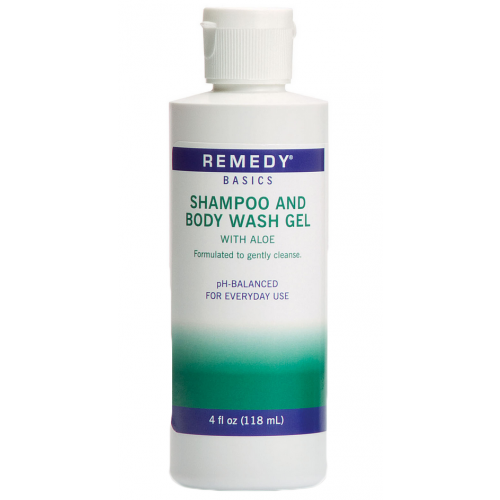 Remedy Basics Shampoo and Body Wash Gel is gentle enough for us to use head to toe. Great for bed-ridden family members.